Locality Links CIC is committed to enabling people to contribute, to use their gifts and skills through enterprise or social action. We work in neighbourhoods connecting local people, groups and agencies to share their talents and resources to make long terms improvements to their community and well-being. We are down to earth; offering practical solutions which are strategic and radically imaginative. 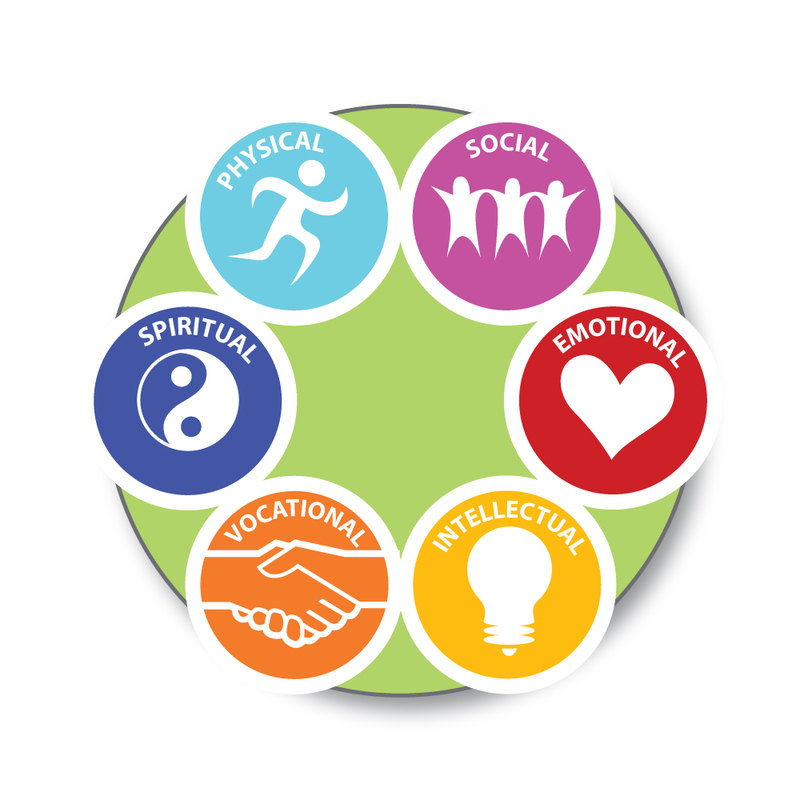 We focus on the gifts and strengths of people and communities and are highly ethical. And we are collaborators who know that working with other like-minded organisations will help us to achieve our aims more quickly. Locality Links CIC has been working in partnership with a number of Councils, CCGs and other public, private and third sector organisations to provide volunteering services that aim to support and promote all aspects of volunteering. We provide support, training and mentoring to new and existing groups. We tailor services to meet the needs of the community whilst helping groups to make positive changes, tackle social inequality and formulate solutions to local issues. We work with people and professionals to find creative ways of improving health and wellbeing by looking beyond traditional medical approaches. 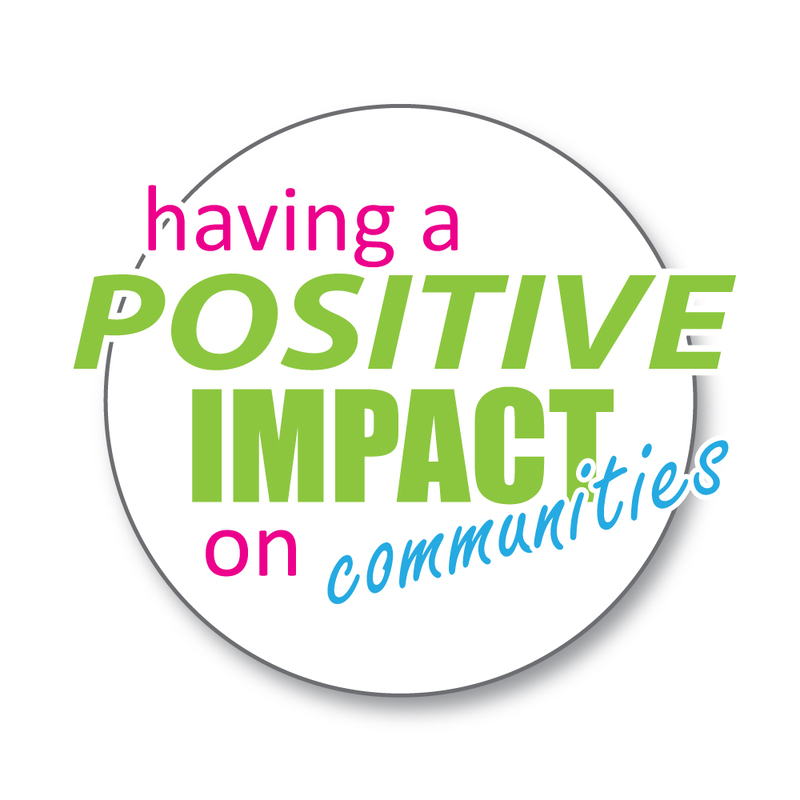 We deliver community wellbeing services directly to people in communities and help organisations build capacity. Constructive engagement can lead to positive developments in terms of health, job creation, innovation and crime prevention. Volunteering itself is good for individual health and the more engaged communities are as a collective, the healthier they become socially and economically. By bringing older and younger people together to learn and have fun, sharing the untapped skills and knowledge they have to offer to each other. 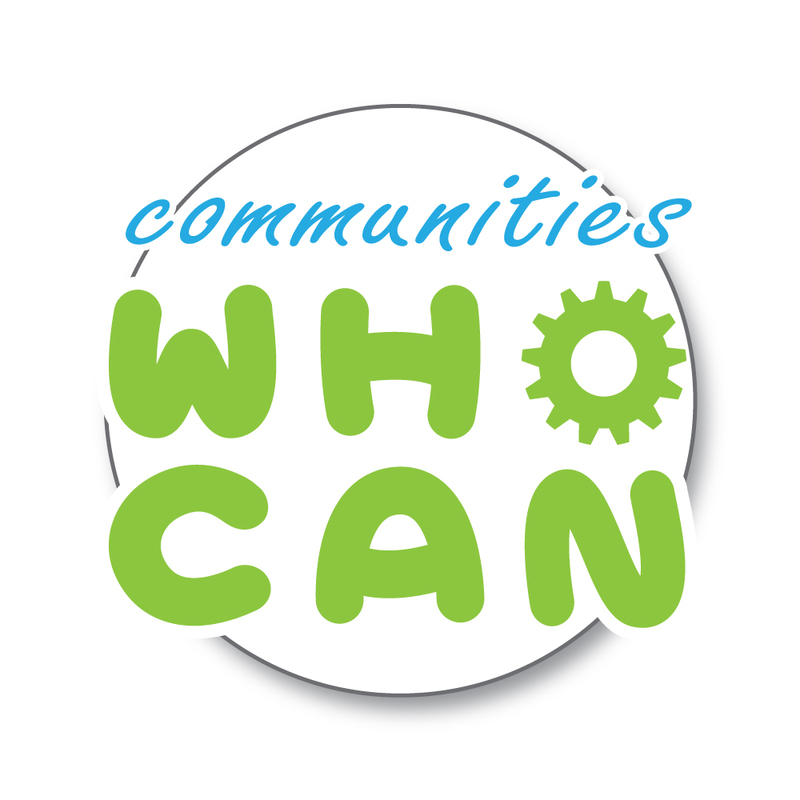 Our Vision is to support the development of ‘caring communities’ whose residents are involved in building an exciting future based on co-operation, sustainability, enterprise and openness to change.